Operation Sea Dragon occurred during the Vietnam War and was a series of naval operations beginning in 1966 to interdict sea lines of communications and supply going south from North Vietnam to South Vietnam, and to destroy land targets with naval gunfire. 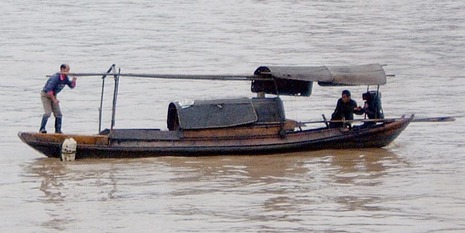 The primary purpose of Sea Dragon forces was the interception and destruction of water borne logistic craft (WBLC), which ranged in size from large self propelled barges down to small junks and sampans. 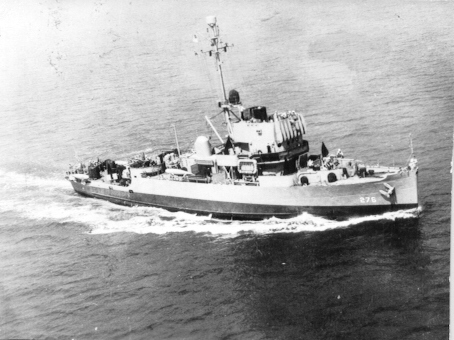 US Navy advisers were assigned to the South Vietnamese Navy (VNN) and US Navy minesweepers assisted South Vietnamese Navy ships in carrying out patrols near the Demilitarized Zone (DMZ). Other American naval operations during the Vietnam War included Operation Market Time and Operation Sealords.